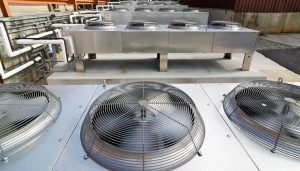 What Tonnage Should Your Commercial HVAC System Be? If you aren’t familiar with the specifics and the terminology of commercial and industrial HVAC systems (which is no problem; that’s why you have professionals like us! ), then you may not understand what a “ton” is when it comes to heating and cooling. Professionals will talk about finding the appropriate tonnage for a new installation, replacement, or expansion of your commercial HVAC system. What does this mean, and how much tonnage is necessary for your facility? Posted in Commercial Heating | Comments Off on What Tonnage Should Your Commercial HVAC System Be? 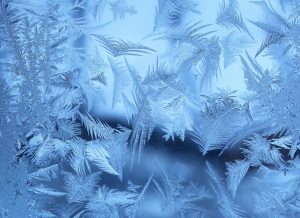 A winter in Toronto can be tremendously stressful on the heating systems for homes, let alone commercial facilities. Almost any commercial or industrial building requires extensive heating systems with proper ventilation to maintain an environment that protects equipment and keeps any employees, customers, or other people in the building from freezing. Maintenance is the best way to help your facility’s heating equipment soldiering through the winters, and our experts in commercial heating in Oshawa, ON will see you have the check-ups and inspections necessary during the year. We provide a customized maintenance program, not a generic check-list, for each of our customers, along with a dedicated account manager to ensure all facilities have the exact maintenance work necessary.